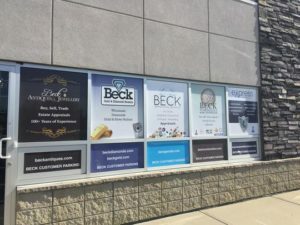 Beck Gemmological Laboratory has received the highest level of standards represented by the Canadian Jewellers Association – Certified Appraisal Professionals. We also have an A+ Rating with the Better Business Bureau. Did you know that not all jewellery appraisers or graduate gemmologists are certified? Thousands of appraisals are done by the alleged qualified appraisers. Less than 1.5% of jewellery stores have a Graduate Gemmologist on staff. We have the latest state-of-the-art technology, cutting-edge research and training. We have the fastest, most diverse gemmological laboratory services. We are experts in Antique Jewellery and reflect prices and rarity on our appraisals. We are constantly upgrading our education through seminars and trade conventions. Your appraisal is the only document that protects you in the event of a loss. Carla Kitkoski is one of the few gemmologists who is also a Registered Master Valuer, trained in personal property appraisals specific to jewellery and loose gemstones. 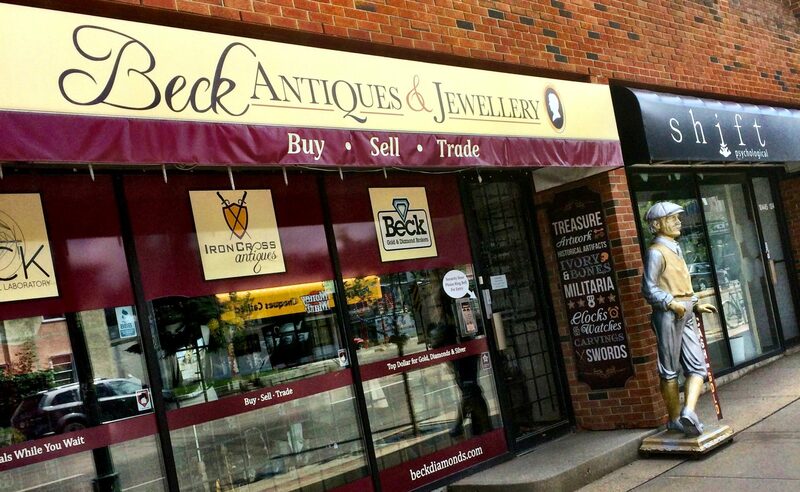 She specializes in antique jewellery and can value your antique jewellery for its antique value, not just its material value.